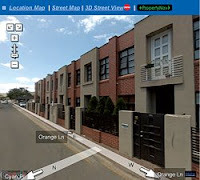 Toop&Toop Blog: Toops hit the gound running - with Google Street View! 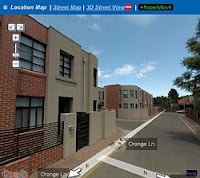 Toops hit the gound running - with Google Street View! 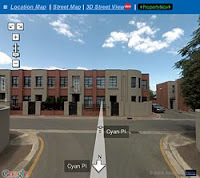 Toop&Toop are first to integrate Google™ Maps’ latest technology Street View to allow customers to view properties we have on the market from street level! Check it out on our website today!